You don't need to get a big goggle to get a big view, the Oakley Flight Deck XM Snow Goggles feature a medium fit perfect for many face sizes or anyone who wears a helmet, but still delivers a huge field of view thanks to the completely rimless design of the frame. Not only does this eliminate blind spots but it also makes it easy to swap out lenses so you always have the best view possible. But thanks to the included Prizm™ lens, which enhances contrast on cloudy days and provides sun protection on bright days, you might not need to swap lenses as much as you do in other goggles. "what is VLT? and what does the percentage mean? " "Thank you for your inquiry. Main Lens VLT is the amount of light that reaches your eyes through the lens is called the visible light transmission (VLT). Lighter lens tints have a higher VLT because more light passes through the lens. Yellow, gold, amber, green or rose-colored lenses all offer increased VLT and make good choices on cloudy, socked-in days. We hope this information helps! " "My current Oakley ski goggles are a few years old and have some discoloring/spots appearing. Looking to upgrade and love my Oakley’s. For purposes of skiing 6/7 days, a year out west, conditions unknown obviously, what is the best option? 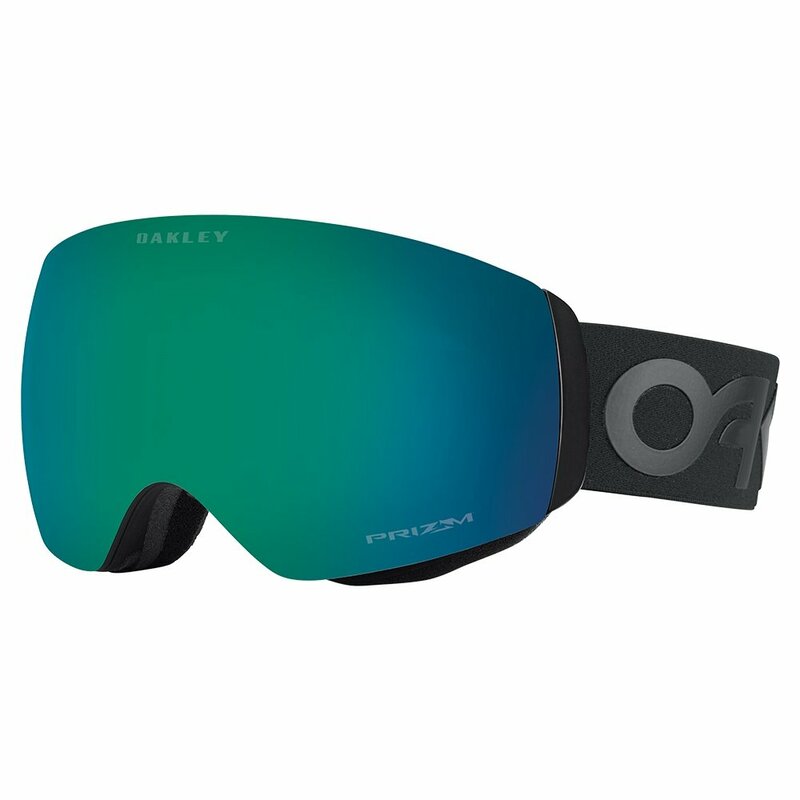 Do you recommend a different brand over the Oakley line?" "Thank you for contacting us. We have a few recommendations that we would like to present based on your description. All below listed are from our higher-end collections. giro contact Smith I/O MAG Goggles Dragon X2 Goggles Oakley Flight Deck Goggles We hope this information helps!"